NO ALCOHOL IS ALLOWED ON ANY OF OUR RANGES! Elm Fork (Dallas) click for details No gate code is needed. MEMBERS: W-F 12-6pm, Sat-Sun 9am-6pm, ELM FORK IS CLOSED M-T. MUST WEAR MEMBERSHIP CARD. No loaner equipment available. Public are invited on weekends. Please deposit range fee of $10 in honor box on Practice Range. No minors without parent. BROADHEAD POINTS ONLY ALLOWED ON BROADHEAD RANGE. 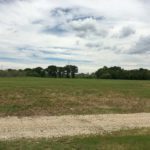 Range in middle of Dallas on land privately owned by Clint Montgomery. Member access only, gate code access. 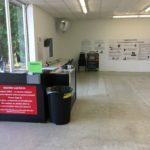 MUST WEAR MEMBERSHIP CARD, NO LOANER EQUIPMENT AVAILABLE, No minors without parent. Static long distance range and adjacent Field Courses. Los Rios – 1700 Country Club Dr, Plano No gate code is needed. Located in Plano about 5 miles from the Academy (roughly 14th and Los Rios). From Los Rios turn on Country Club. Come in main entrance off Country Club, you will see archery range directly ahead. Park on concrete parking lot next to cart barn. We utilize the old golf driving range area for a FITA long distance archery range (out to 90 meters). 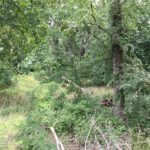 Golf course is closed and will transition to a city park in 2020. Member access every day, but must have membership card visible. behind Academy and church. Gate code is needed. 40 yard small range which is positioned between two buildings. Has moveable target for your convenience. Entrance is at rear of buildings with fenced entrance. Enter by gate code, for members only. Accommodates two shooters at a time. 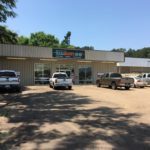 Rockwall Gun Club in development. Opened September 2017! 15950 State Hwy 205, Terrell TX 75160. No gate code is needed. Member access only during RGC hours W-Sat 9am to 6pm, Sunday 11am to 6pm. MUST WEAR MEMBERSHIP CARD and check in at pro shop before accessing the ranges. NO LOANER EQUIPMENT AVAILABLE. No minors without parent. 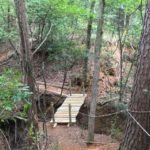 No public access or gun range access allowed. 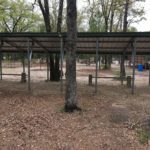 Daingerfield Archery Range – opened June 2018. 909 Broadnax Daingerfield, TX No gate code is needed. Public are invited on weekends to use the outdoor 3D range. Please deposit range fee of $10 in honor box on Practice Rang. 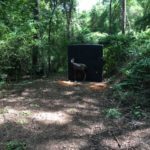 25 acres of beautiful woods with challenging terrain – outdoor range combined with 24hr Shooters Club building. 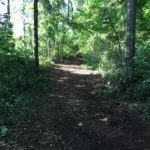 Features long distance static range and nature trail style 3D course. MUST WEAR MEMBERSHIP CARD. No loaner equipment available. No minors without parent. 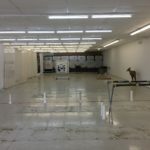 Texans Archery Club sponsors the archery range at B-Tactical. This is an independent facility but our members enjoy a discount on public access rates (normally $15, members are $10). You will need to show your current membership card for this discount. Texans Archery Club is pleased to announce a recent partnership with Archers for Christ Archery Club based in Paris, TX. They have a wonderful range and course covering several hundred acres. 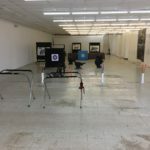 They also provide integral support to the annual ASA 3D multi-state regional tournament held in Paris (several thousand archers participate in this). 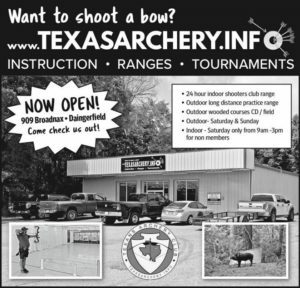 This adds another outdoor archery range venue that your Texans Archery Club membership grants you access to. You must present your current membership card to use the range (free) and will be granted “membership pricing” for tournament entries on the property. TAC has agreed to allow the AFC members access to the Texas Archery Academy during public access times for no range fee (must present their current membership card to our range staff). 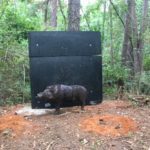 We have also granted them $250 and provided a “TexasArchery.info” sign to display on their range.